Government is the most important client of the construction industry in the UK. It can influence the whole industry by financing certain projects in education, health care sector, and in housing. There are two new trends which are supported by the UK government: the use of modular building construction and the use of new technologies in the process of planning and onsite construction. 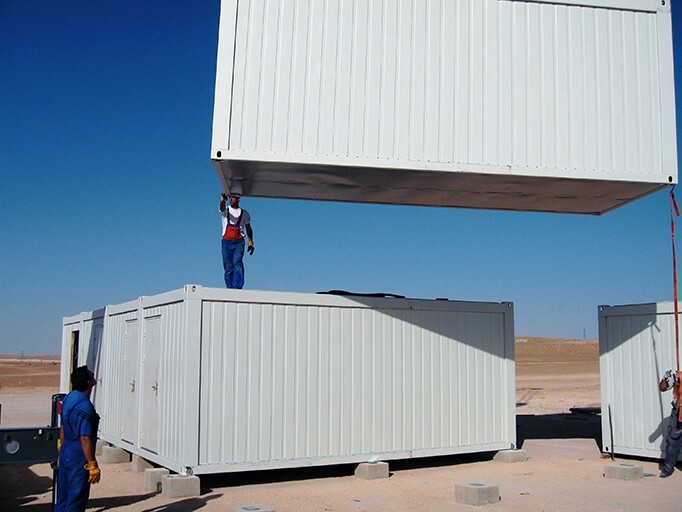 Modular building design uses prefabricated parts which are assembled in a quick and efficient way. And new technologies support a much better communication among all professionals who are involved in a project.